Outsport: sexual orientation and gender identity discrimination in sport - Outsport - Play friendly. Play proud. The Outsport project – “Innovative and educational approaches to prevent violence and tackle discrimination in sport based on sexual orientation and gender identity” – is co-financed by the European Commission through the Erasmus Plus program. The project seeks to address homophobia and transphobia in sport through communication, awareness raising, training and scientific research, and by using sport itself as a tool. 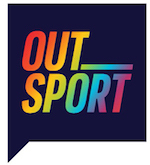 Outsport is the first initiative at European level to gather scientific evidence about discrimination based on sexual orientation and gender identity in sport, and to set itself the ambitious aim of enhancing the sports world as a place of training and contrasting discrimination in continuity with the school and with the family. The project is promoted by the Italian Culture and Sport Association (AICS), a sports promotion organization with over fifty years of history that is recognized by the Italian Olympic Committee (CONI). 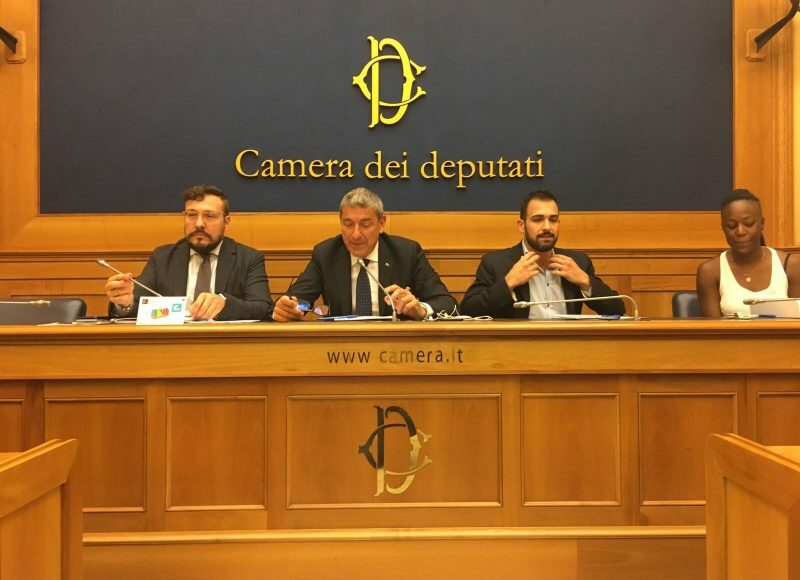 AICS was the first grass roots sport organisation to launch an LGBT department, known as GAYCS, which now promotes the Italian Gaymes and the Italian Gay Friendly Football Association. Outsport involves five European countries (Italy, Scotland, Germany, Austria and Hungary) and comprises a range of first-class partners including institutional bodies, academic centres and organizations involved in social issues. The range of participating organisations is very wide and includes the German Sport University in Cologne; LEAP Sports Scotland, a sports and social charity that has a strong history of international cooperation on social issues; the Vienna Institute for International Dialogue and Cooperation; and associations such as FRIGO (Organization for Fresh Ideas), a Hungarian organization that is confronted each day with Hungary’s difficult political and social situation. According to the Fundamental Rights Agency of the European Union (FRA), more than half of the LGBTI population of Europe avoids being open about their sexual orientation in certain places; in 42% of cases, those places are clubs and sports clubs. This demonstrates that these places and environments, which are important for socializing and health, are not always considered ‘safe spaces’ where people can fully express their sexual orientation and gender identity. Homophobia and transphobia, in short, can be major deterrents to the participation and well-being of LGBTI people in environments where sports and sports-related activities are practiced. This should be considered a problem with strong social, cultural, individual and collective health impacts with short- and long-term consequences that are often underestimated. It should be remembered that homophobia and transphobia not only manifest in violence, but also in widespread language, attitudes and behaviours, closely related to the issue of gender equality and sexism, that can strike people of the LGBTI community as well as women and heterosexual people who do not conform to certain stereotypes. For these reasons, Outsport aims to explore and understand better these phenomena in their various dimensions, and then to develop and offer targeted intervention and communication tools. 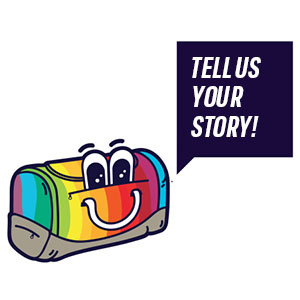 One of the project’s main objectives is to carry out a Europe-wide communication campaign intended to help young people recognise the value of sport as a privileged place for inclusion and diversity, and to offer effective tools to all figures in the sport world who want to engage in the fight against LGBTI discrimination. The campaign envisions numerous actions, which we will discuss during our press conference. The project will last for three years (from January 2017 until December 2019) and foresees the creation of a website regularly updated with project initiatives, an app and a social media presence (Facebook, Instagram and Twitter) that will help achieve the goal of reaching a target audience of over 3 million young people aged between sixteen and thirty across Europe. The project will develop into a series of national and international events. The opening event will be hosted in the Gay Village in Rome on July 7th, while the closing event will be held in Budapest. During the project, there will be a midterm conference in Vienna and a further initiative in Rome in July 2019 for the forthcoming Eurogames, the LGBTI-friendly amateur sports event awarded last year to GAYCS and AICS by the European Gay and Lesbian Sport Federation. All initiatives and communications will be presented under the auspices of the European Commission, combining the goals of reaching the public with dialogue & interaction with political institutions & sports.